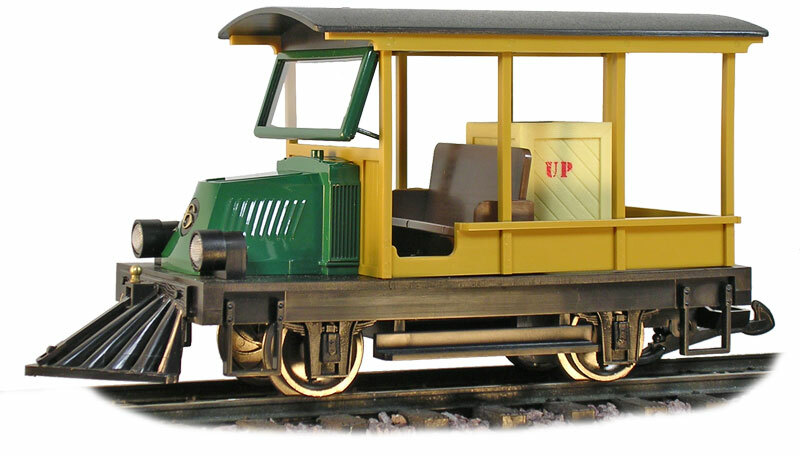 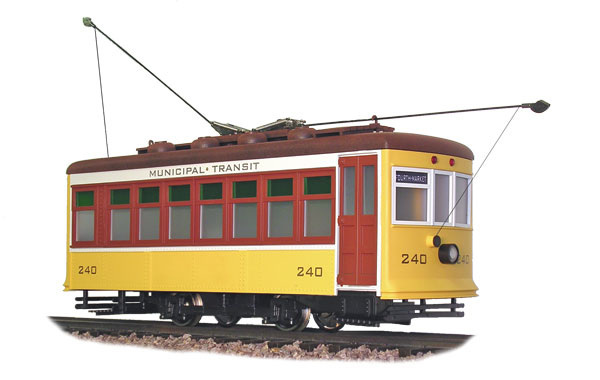 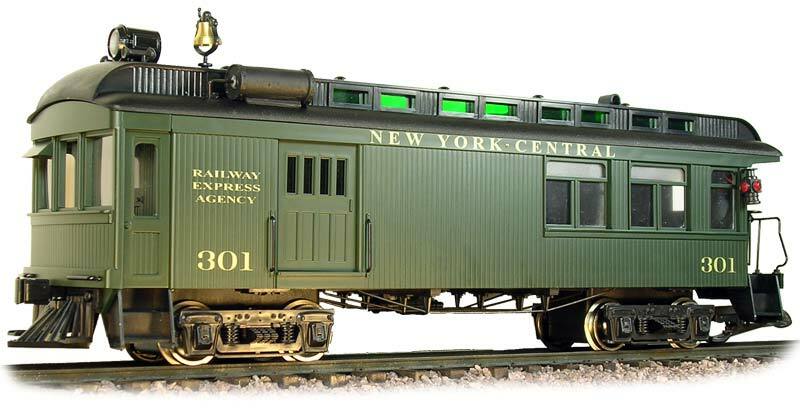 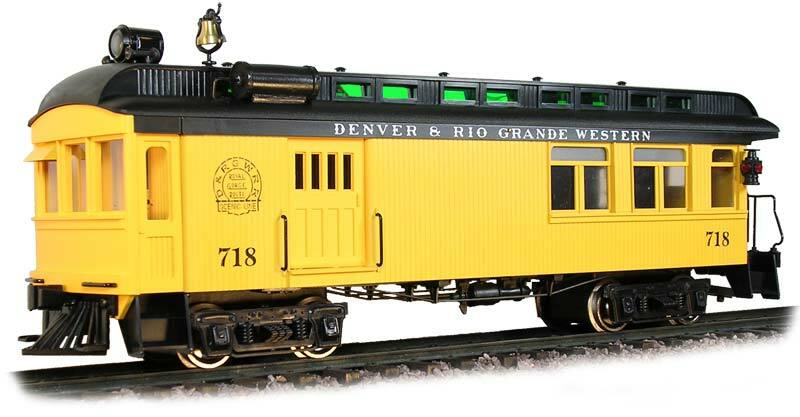 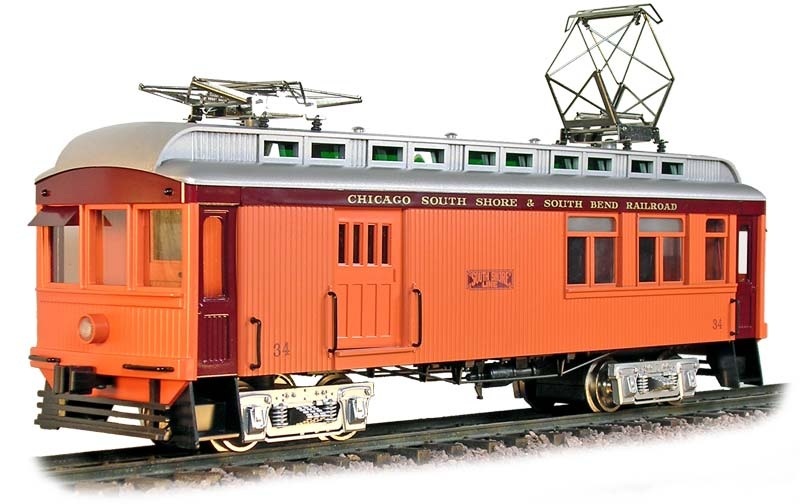 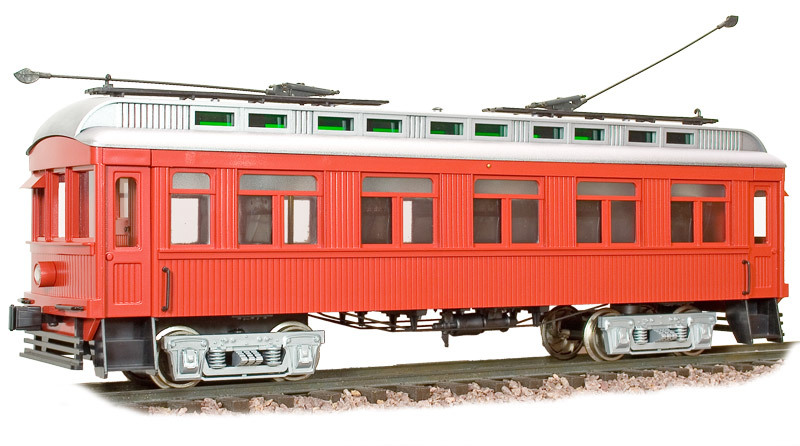 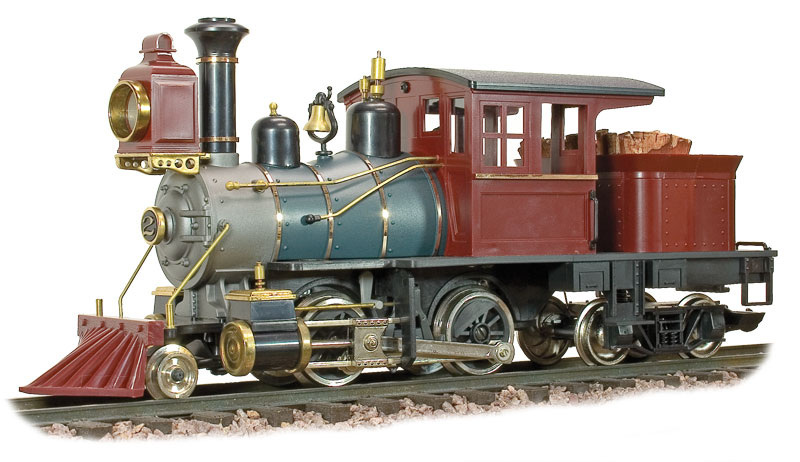 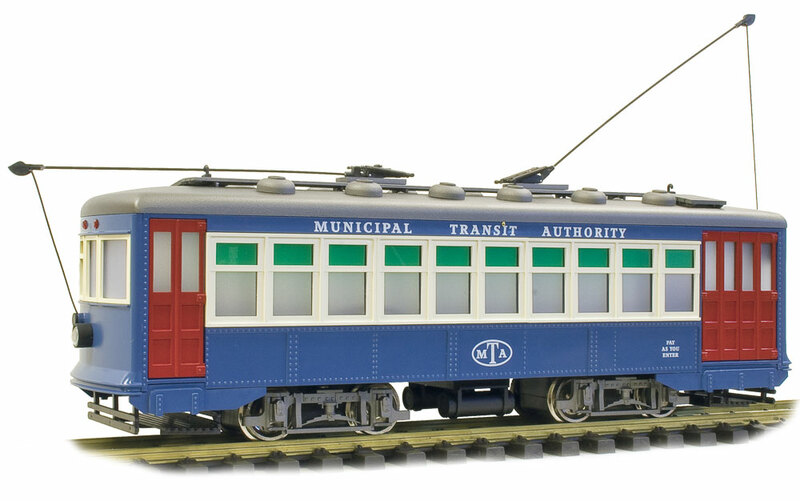 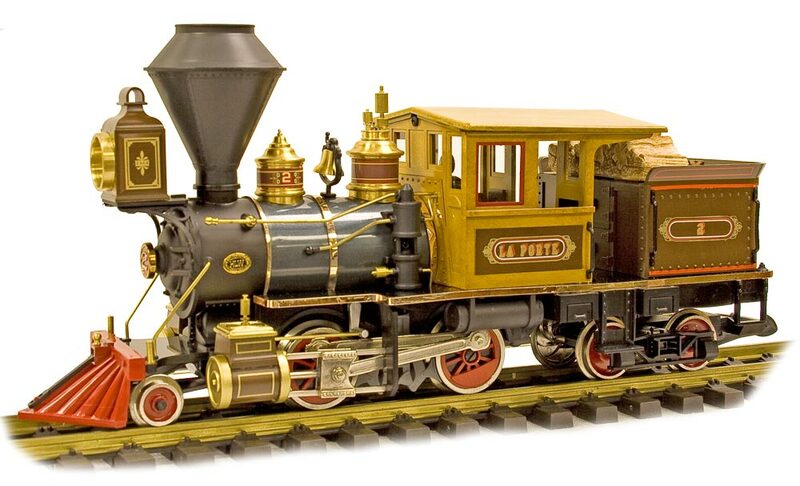 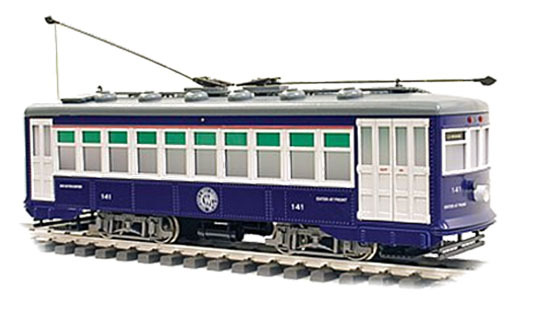 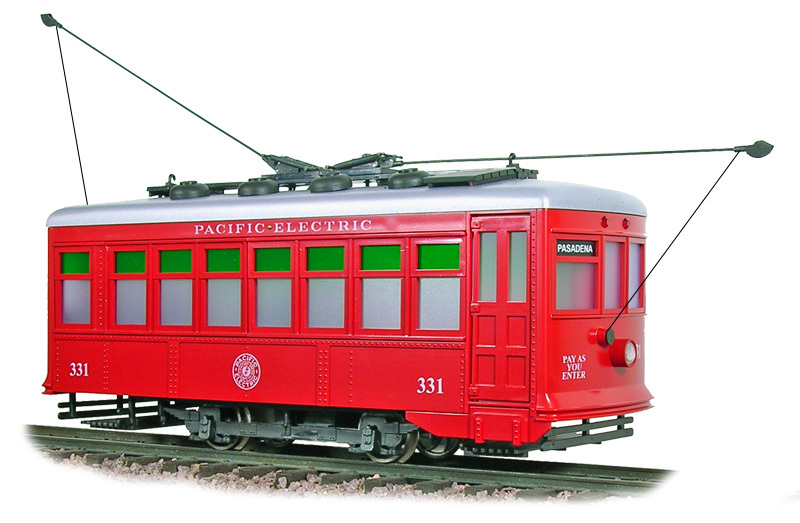 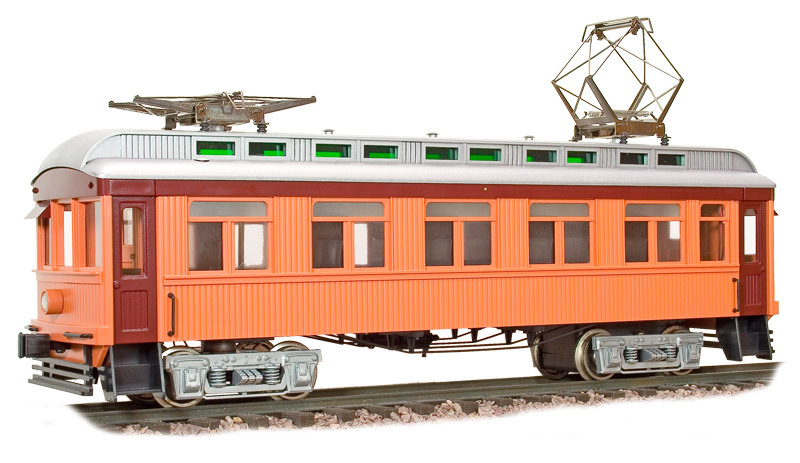 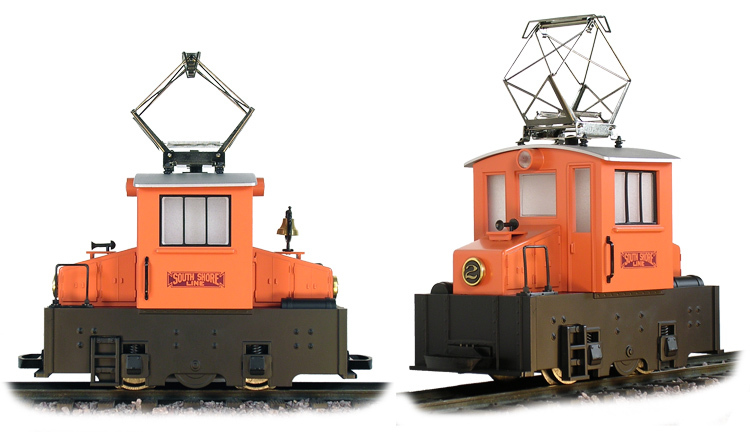 Named after HLW's home town this exciting update to our classic Forney locomotive is sure to please! 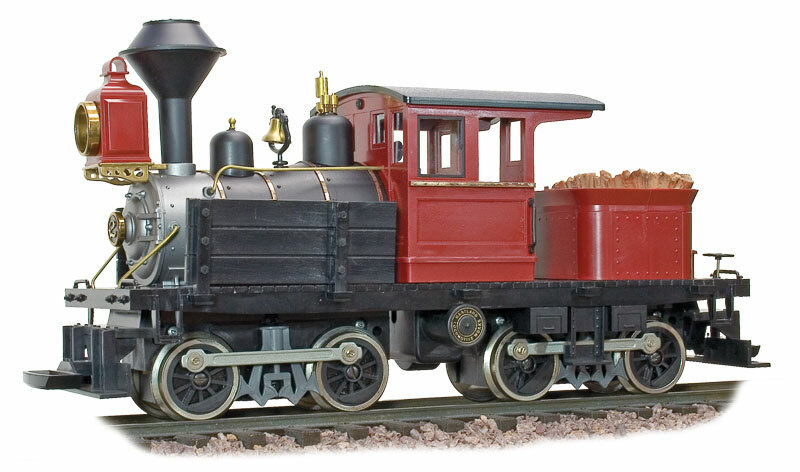 Classic American 4-4-0's caved their way into history with the taming of the Wild West. 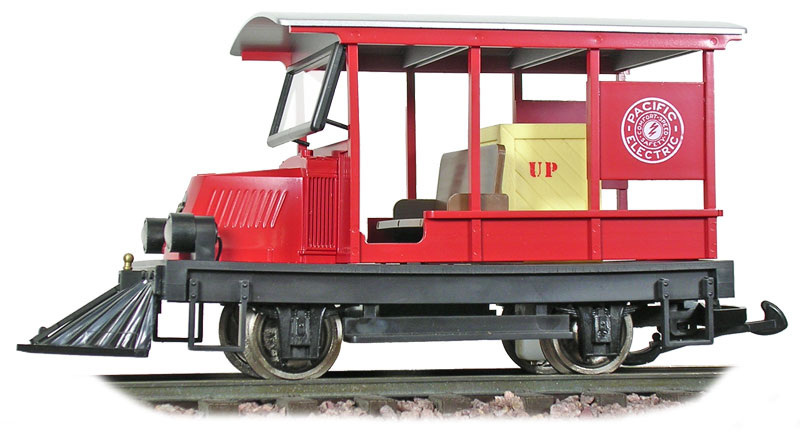 Sporting a powerful drive train, weighted pilot truck, and power pick-ups on the tender. 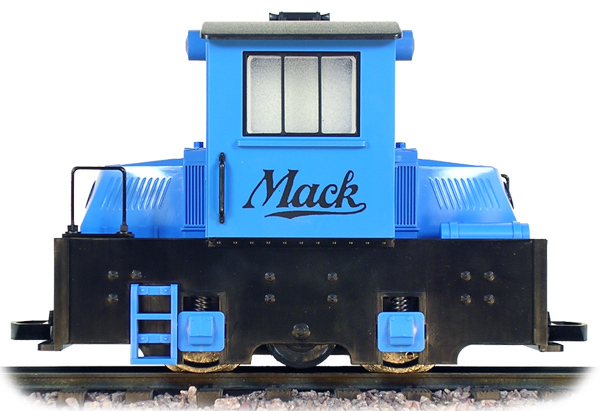 Not only is this engine beautiful, it's a great runner also. 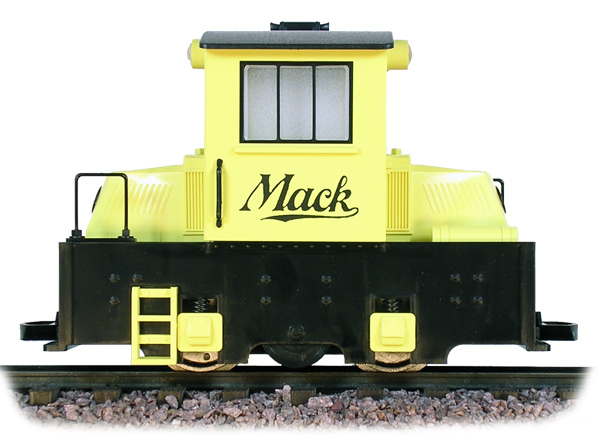 Available in several road names. 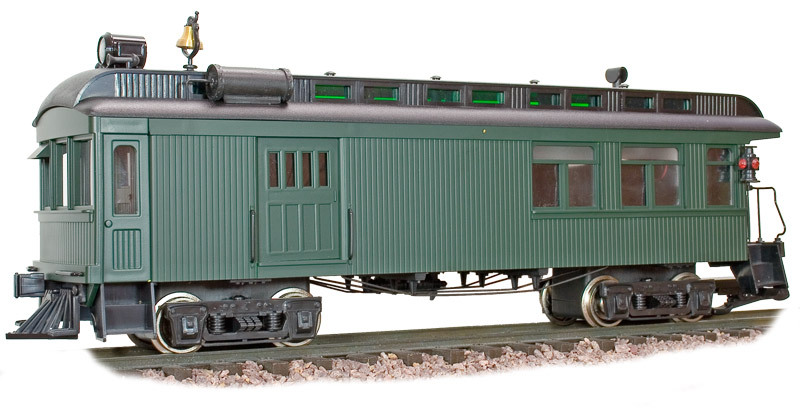 Ask about undecorated as well! 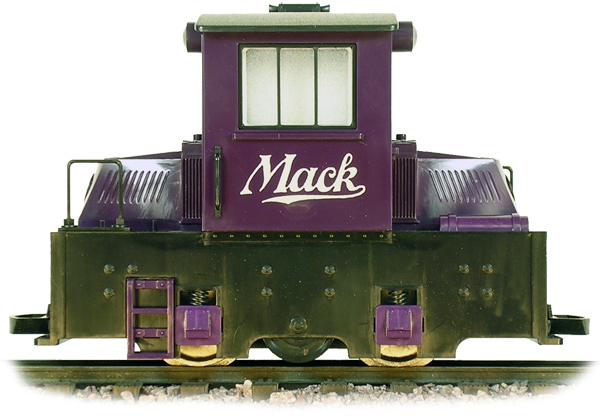 Based on a Dunkirk engine, this handsome loco is typical of those used in logging operations in heavily timbered regions of the U.S. and Canada. 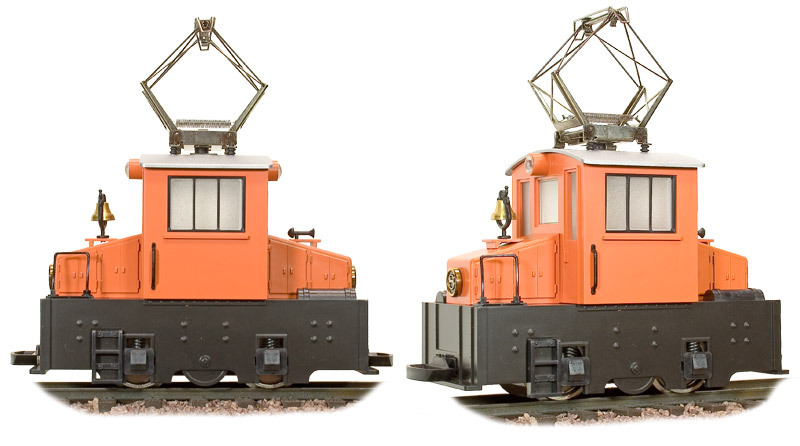 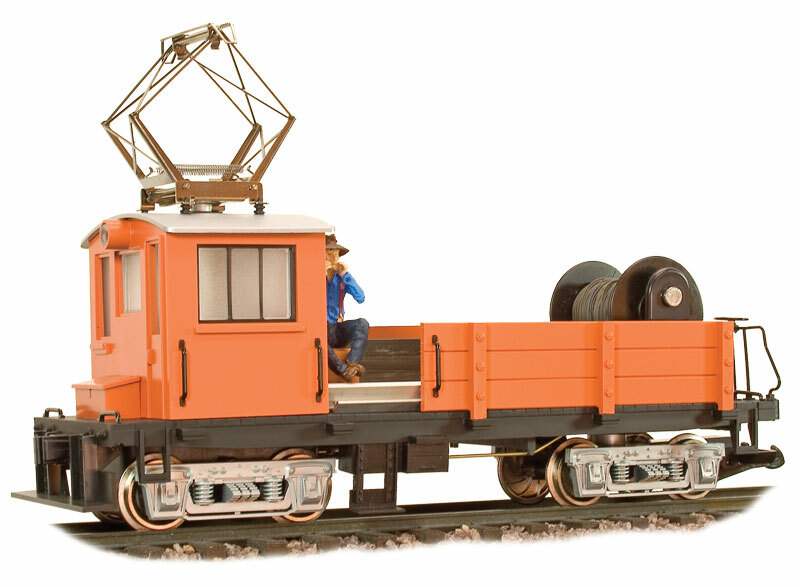 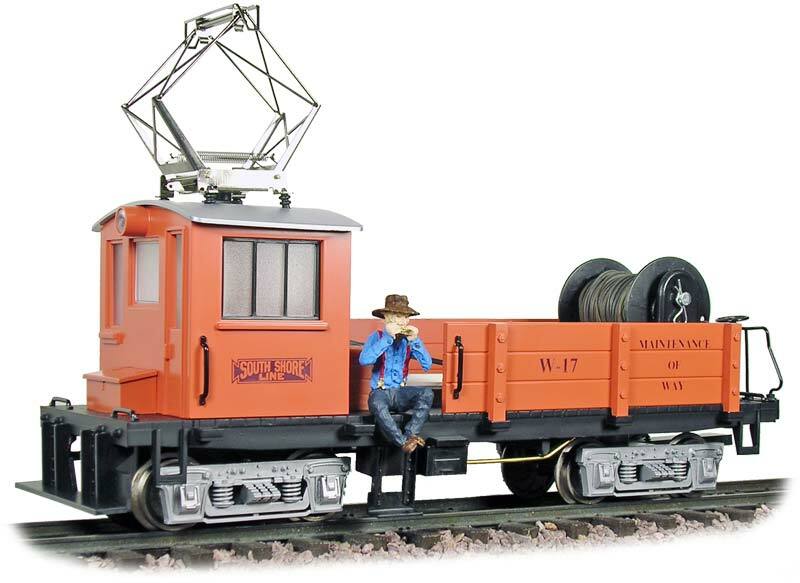 Our beefy logging locomotive features two power trucks and will pull dozens of fullly loaded log cars. 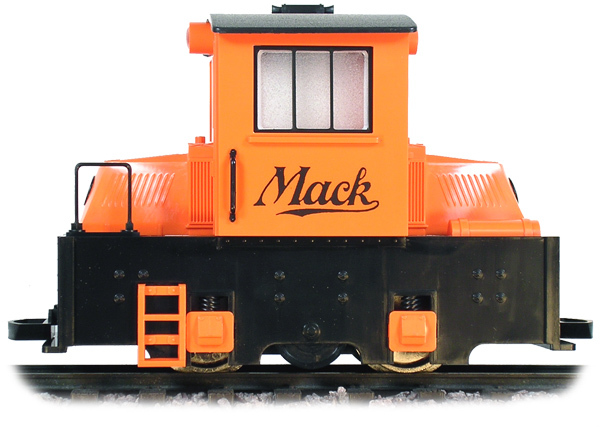 Thes work-horse is also very affordable. 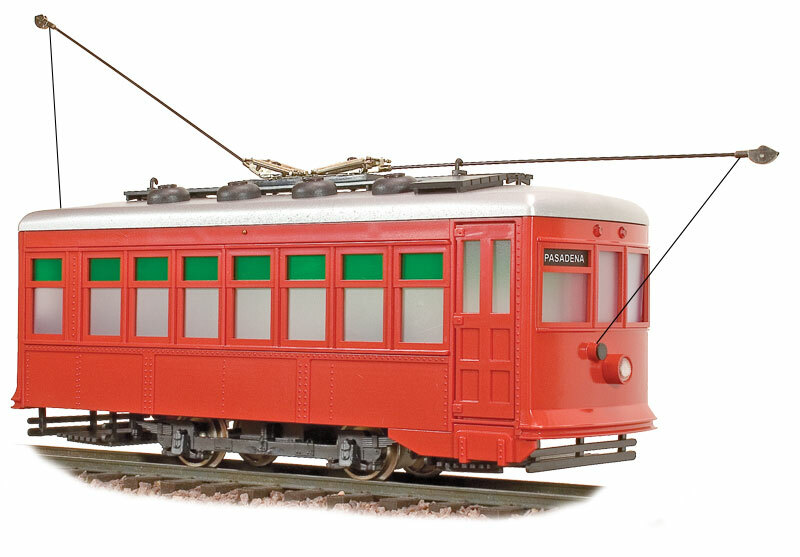 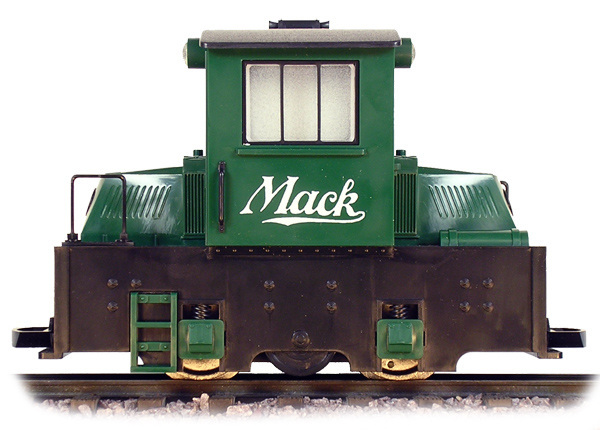 Mack Truck realized the need for railroad equipment and started producing self-powered rail cars, rail buses, and locomotives. 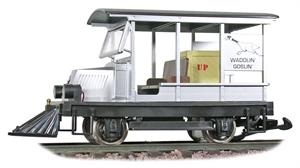 In May of 1921, Locomotive #1 rolled from the plant in Allentown, PA. With it's two AC gasoline engines, it proved to be just what was needed. 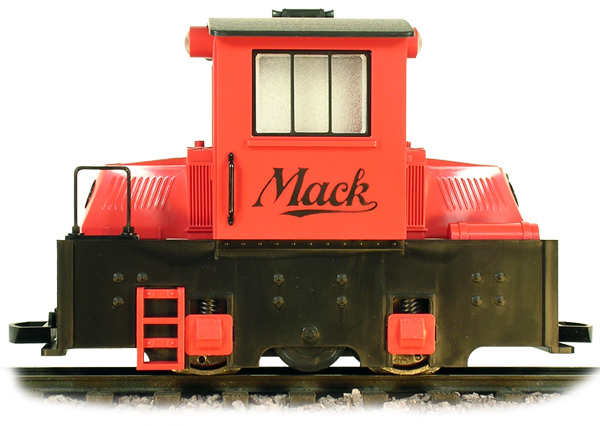 Hartland's Mack is sure to become a staple in the Large Scale world. 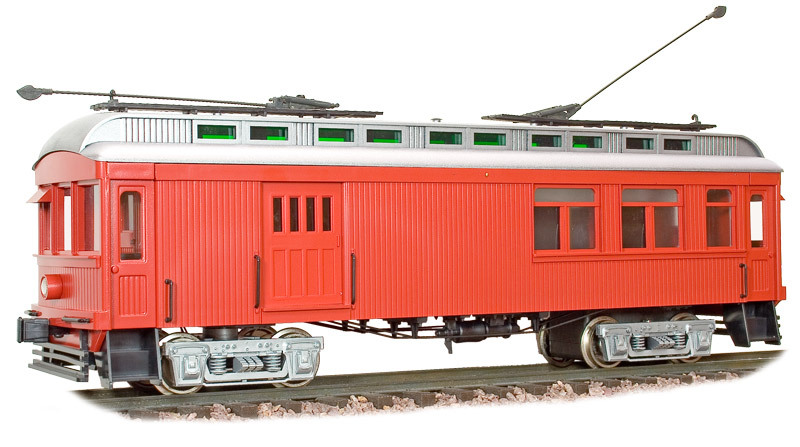 It is durable, attractive, and priced right! 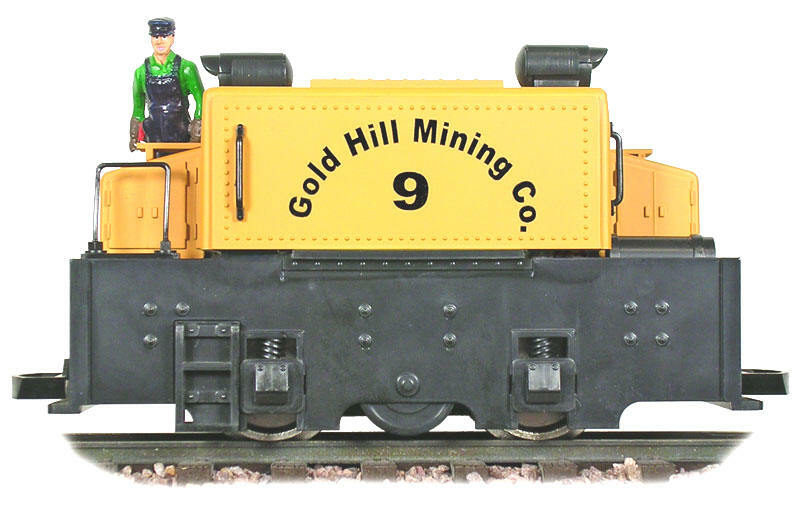 Mining Engine - Gold Hill Mining Co.
*Discontinued Item - only available while supplies last.